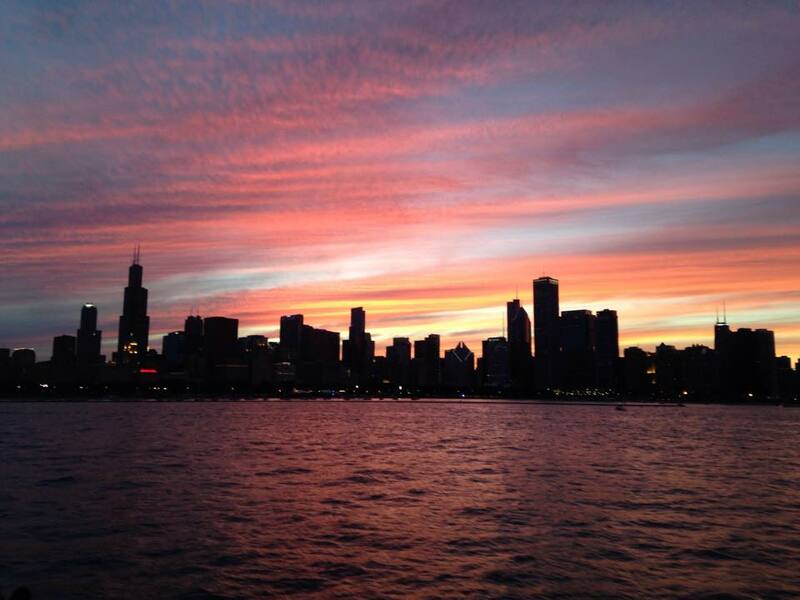 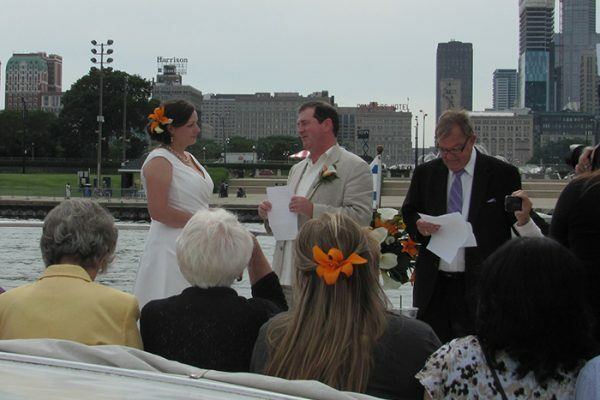 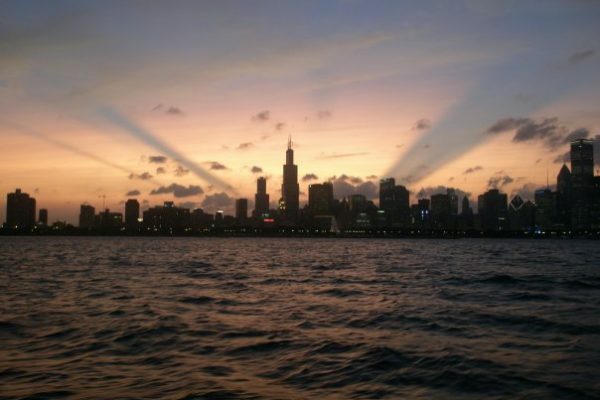 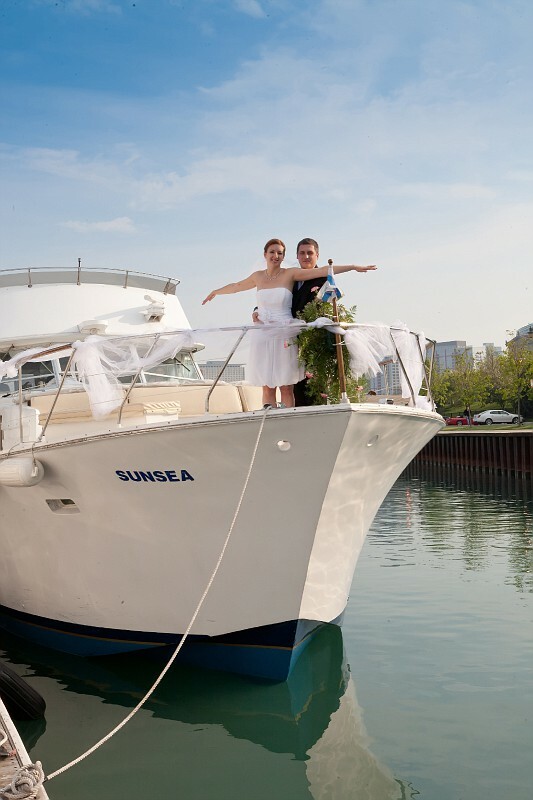 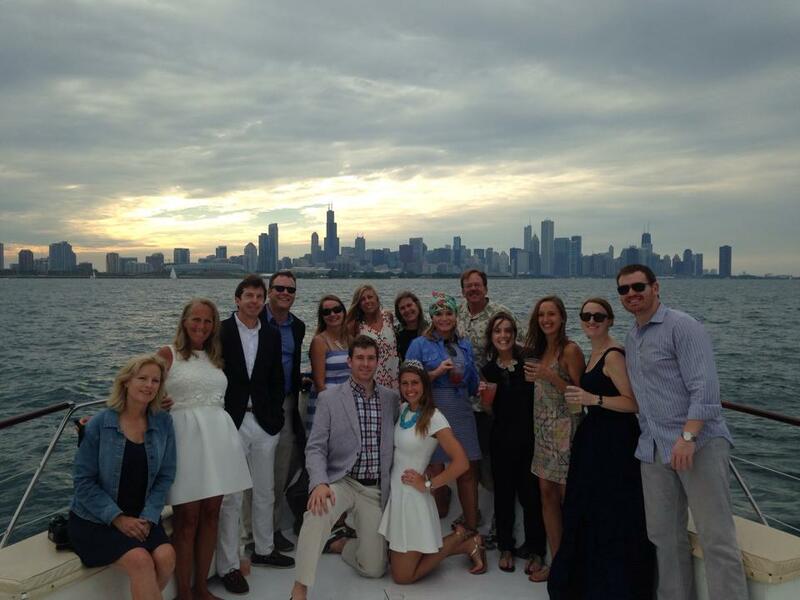 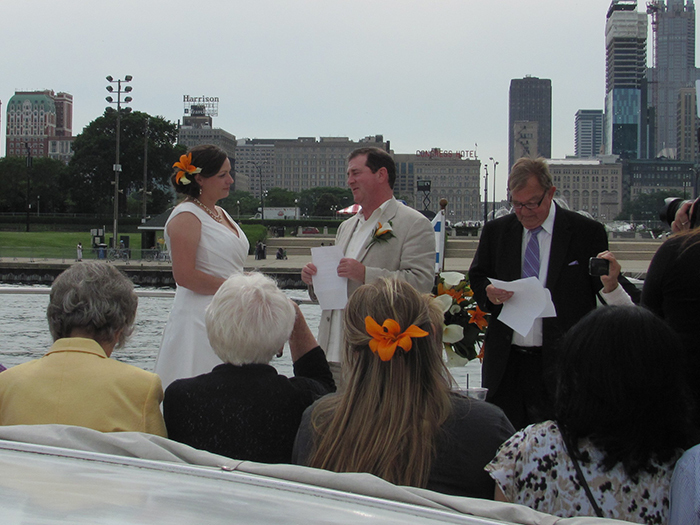 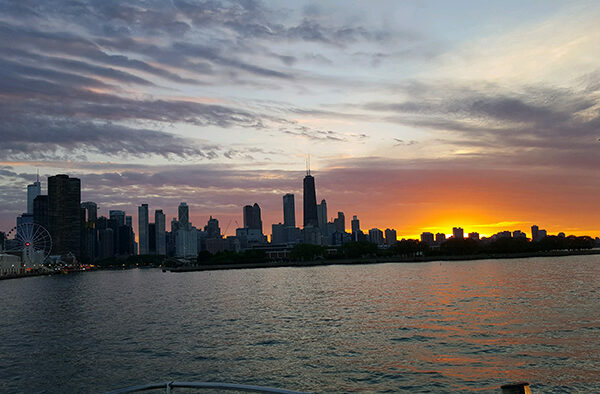 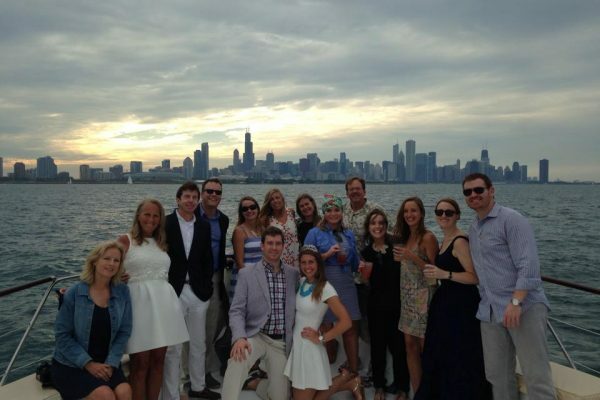 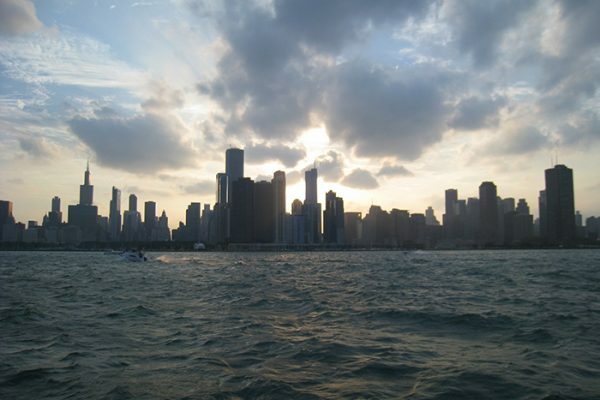 Have your wedding ceremony, reception or party on our crewed luxury yacht charter in Chicago. 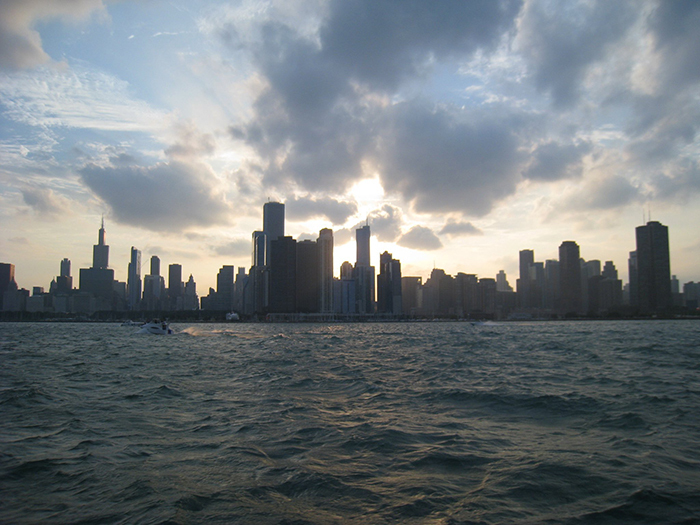 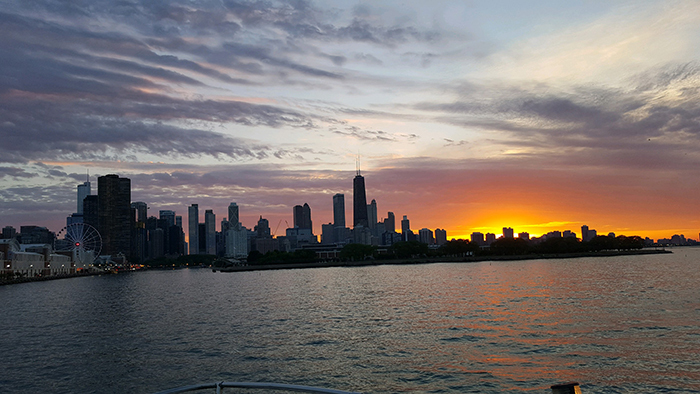 We cruise around Lake Michigan and down the Chicago River. 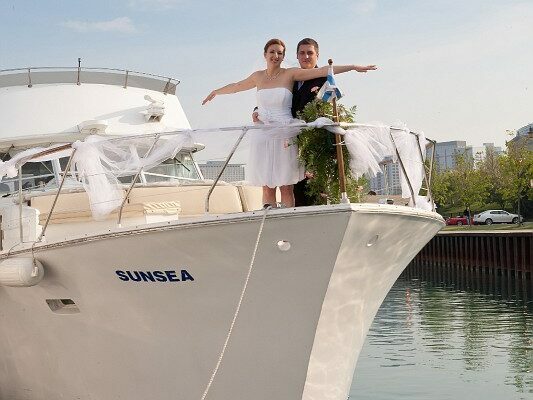 Perfect for small to large weddings!